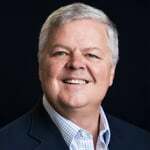 The goal of this buyer’s guide is to educate customers on the capabilities of nine SD-WAN vendors working with Amazon Web Services (AWS). 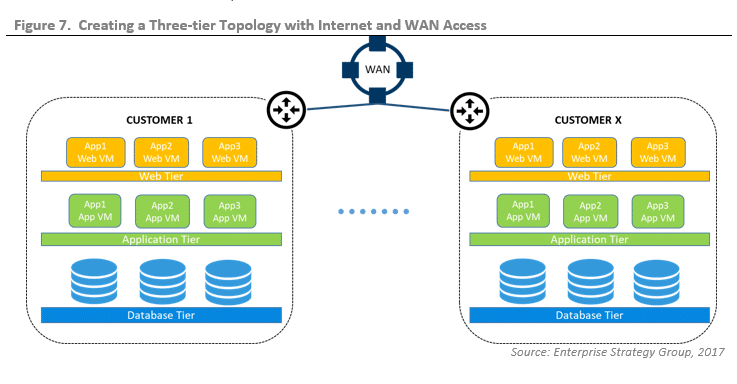 In the guide, ESG describes each vendor’s solution and highlights the business value it can deliver to customers via its integration with AWS. 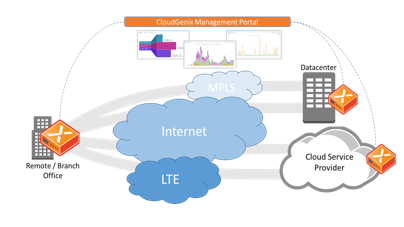 Readers should use this guide as a starting point when investigating how they can leverage the combination of AWS and SD-WAN solutions for business advantage. 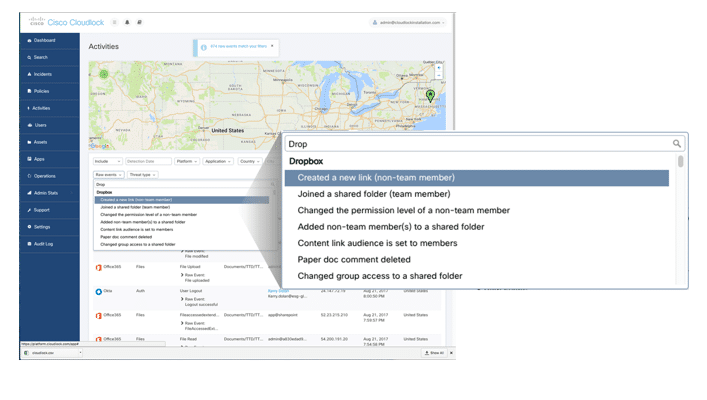 This ESG Lab report documents hands-on testing of Cisco Cloudlock, a cloud access security broker (CASB) and cloud cybersecurity solution, with a focus on the Apps Firewall, which provides visibility and protection of connected cloud applications. 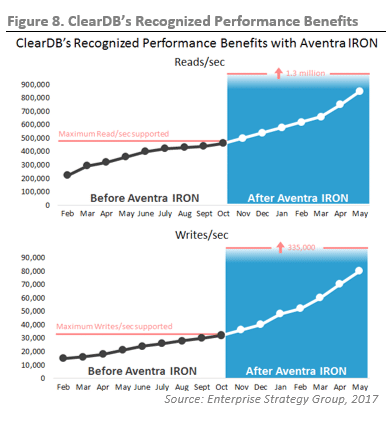 This ESG Lab Report documents the validation of ClearDB’s Aventra IRON technology. 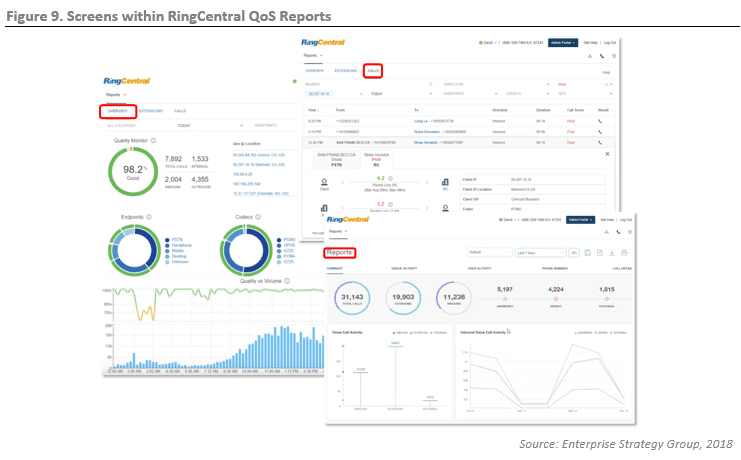 ESG Lab leveraged a combination of guided demos, audited performance results, and ClearDB self-experienced quantitative cost savings to highlight the ease of deployment, as well as potential performance and cost efficiencies gained using Aventra IRON software.